Princess – Lighthouse Real Estate and Development, Inc.
As a Realtor, Princess’s daily business activities include counseling modest first-time home buyers to navigating the listing and marketing of homes owned by corporate leaders, relocating buyers/sellers and investors throughout California. With comprehensive market knowledge, exceptional personal service, and superior negotiation skills, she is the unparalleled choice for your next real estate transaction. As a Realtor, Princess has one goal…to Make Real Estate Simple! 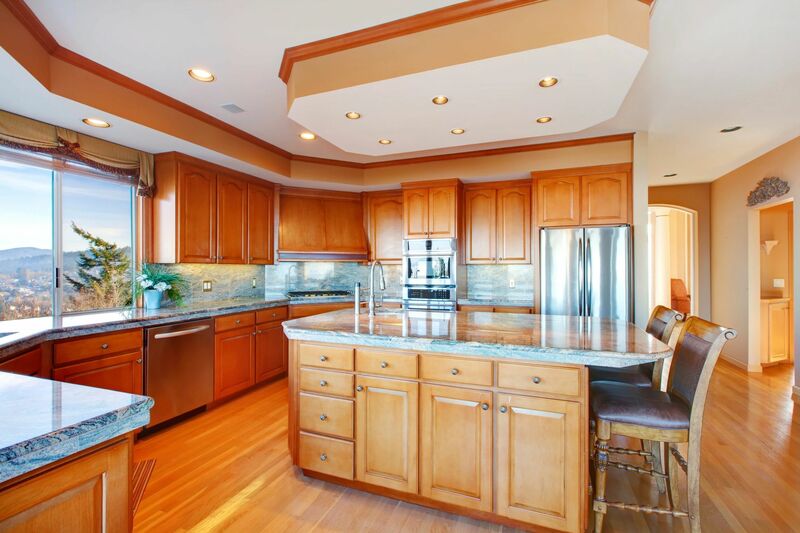 Too often individuals are tasked with buying or selling a home, and aren’t fully informed as to what to expect through real estate process. As a result, something that should be an exciting time in life quickly becomes frustrating and daunting. As your preferred REALTOR, Princess firmly believes that a well-informed client, is the best client. This ensures each client experience is as personal, professional, and simple as possible. With an authentic approach to bringing understanding to clients, Princess has a true desire to educate clients in every way. 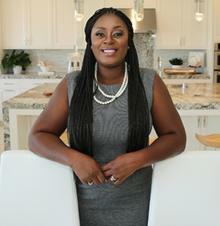 As a REALTOR and reliable industry professional, Princess embodies the ability to cater and adapt to each client’s unique needs, and is grateful to navigate clients through the real estate process. Her clients will tell you that her contagious personality, laser focus, customer service and communication are what sets her apart from the traditional REALTOR. If asked she will gladly tell you…real estate isn’t a job for her… it’s a passion!